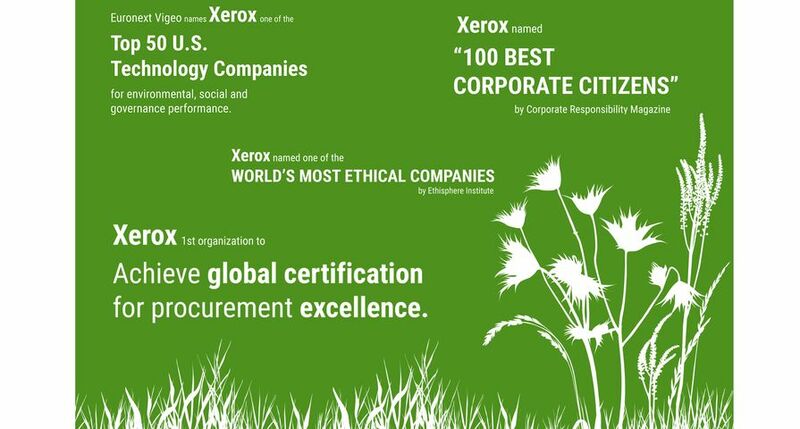 Xerox has been presented the 2017 Sustainability Partner award from Citigroup Inc., recognizing the company’s success in delivering global managed print services (MPS). 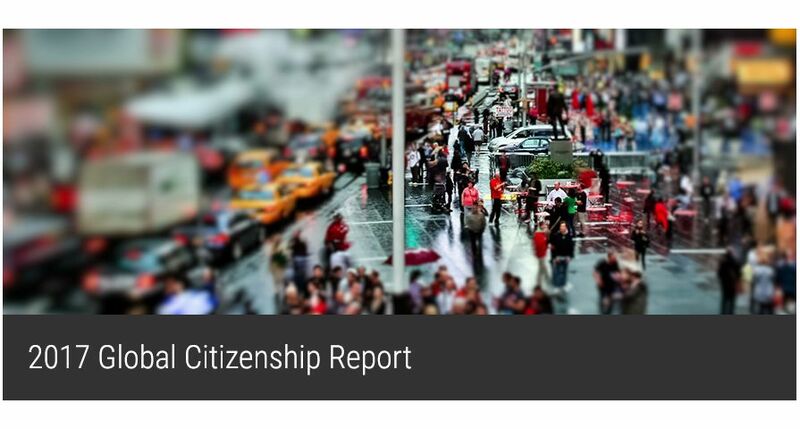 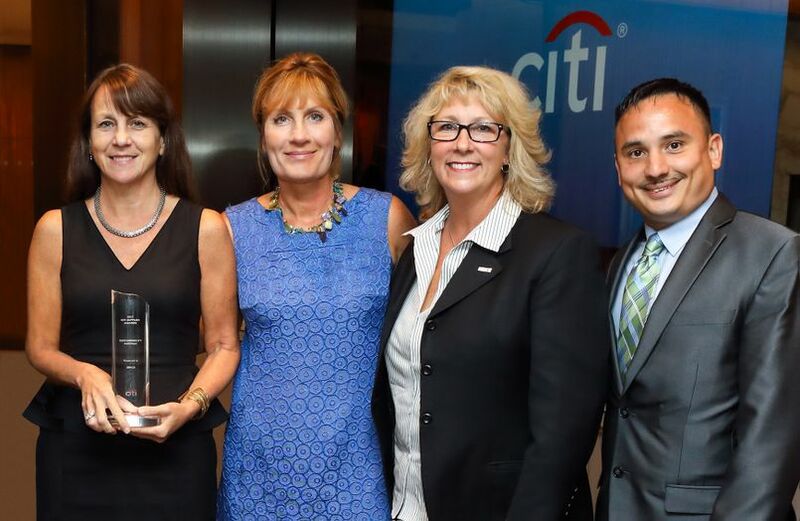 The Citi Supplier Awards recognize partners that help Citi with meaningful successes, best-in-class efforts, and high levels of performance and excellence that exemplify Citi’s values, mission and principles and enhance its diversity and ethical, social and environmental impacts. 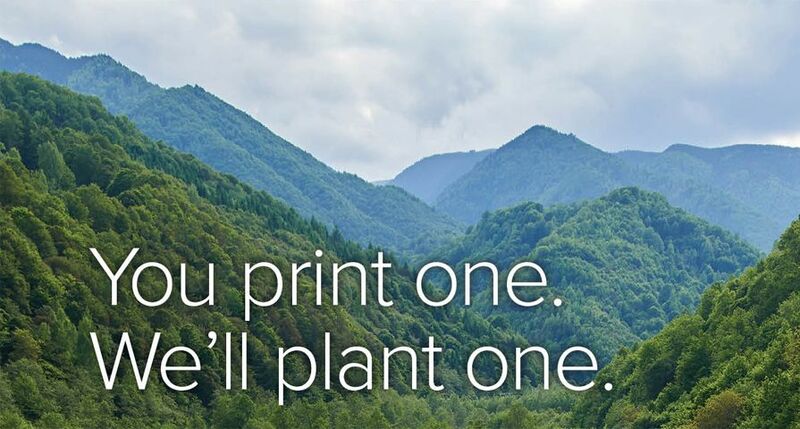 Over the past five years, Xerox has worked with Citi, one of the largest financial services providers in the world, to develop and operate a global MPS solution with black-and-white and color printers and multifunction devices that combine printing, copying, faxing and scanning. 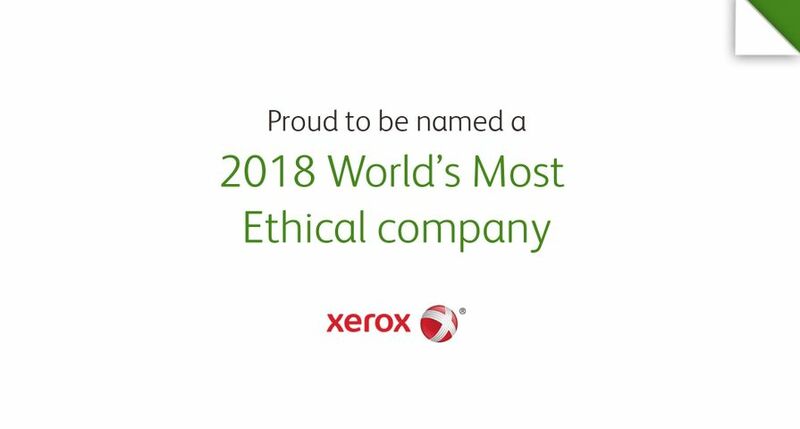 The Xerox team achieved its sustainability goals by implementing default two-sided printing and energy saver settings, and by managing enterprise print behavior. 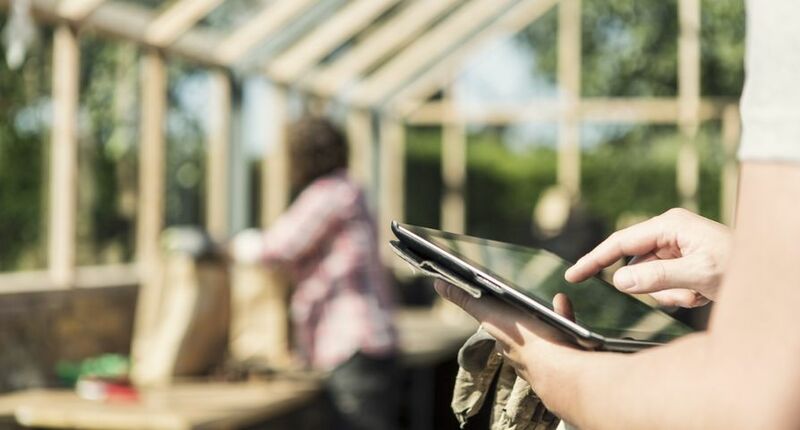 The MPS solution has provided secure and efficient technology to support quality of service. 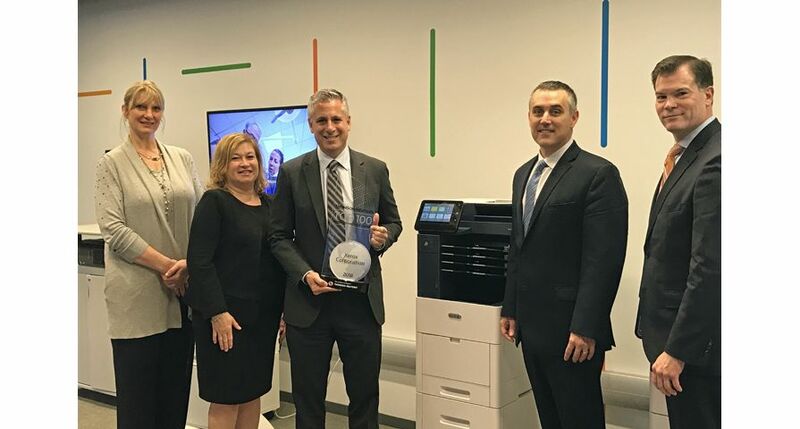 Xerox was recognized at the annual Citi Supplier Awards ceremony at Citigroup headquarters in New York. 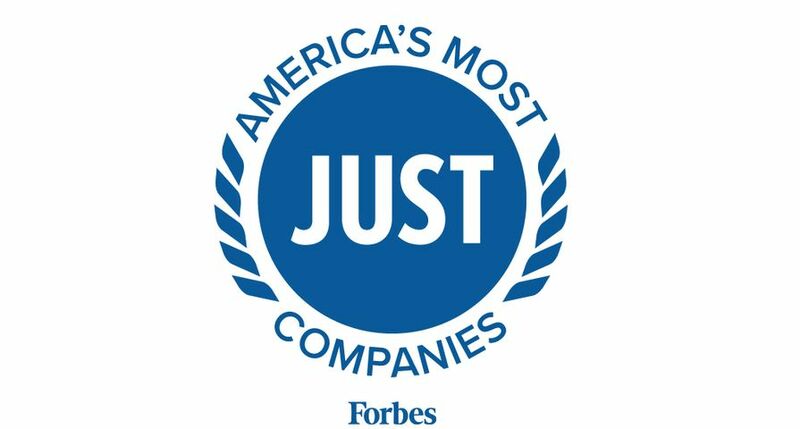 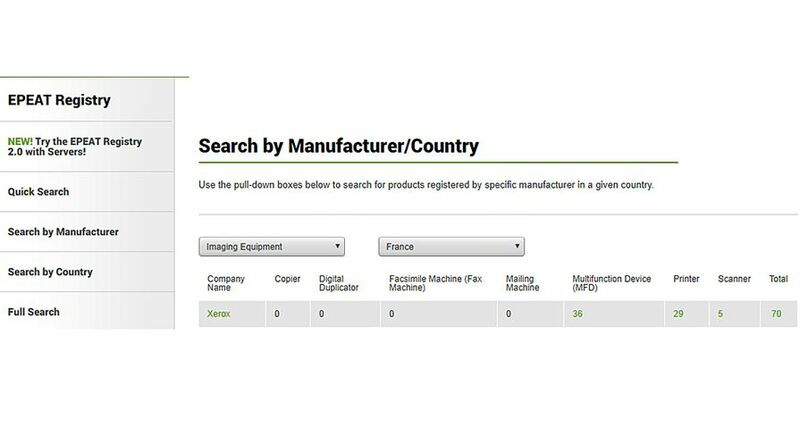 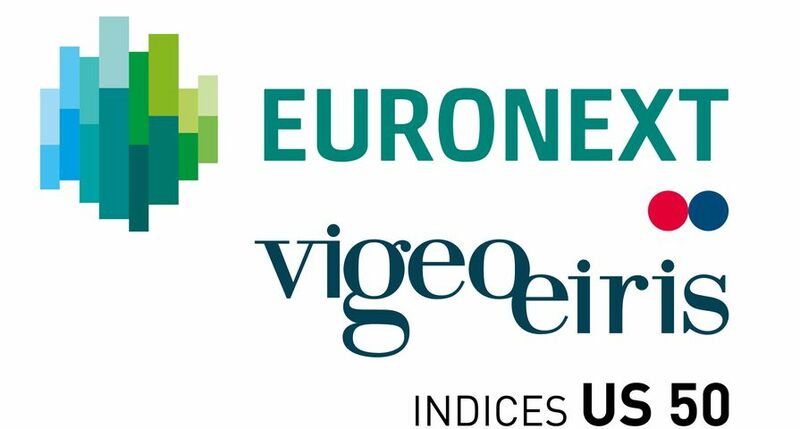 In May 2017, Xerox was ranked top manufacturer in sustainability performance by the independent ratings group EcoVadis. 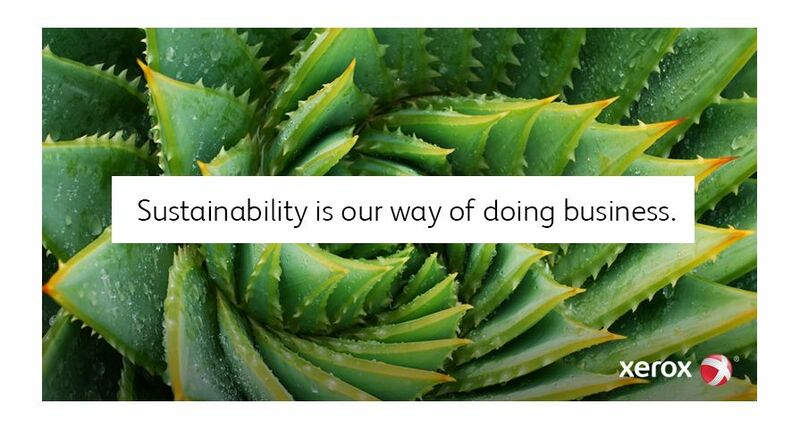 Best-in-Class: Marjorie Burdick, Xerox’s global client managing director for Citigroup Inc., holds the prestigious Citi 2017 Sustainability Partner Award. 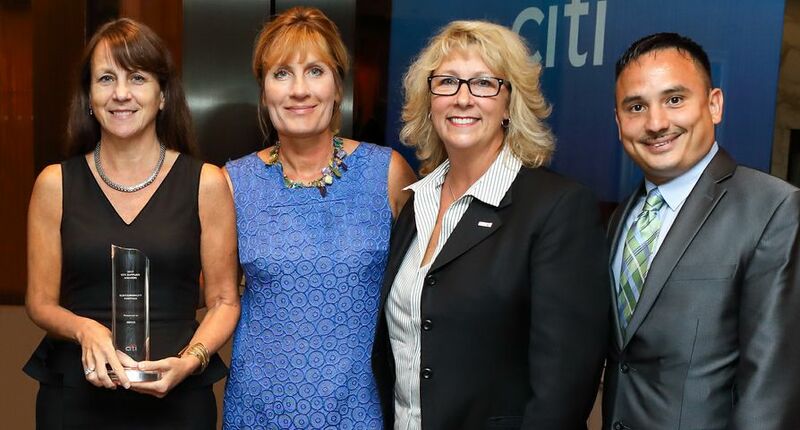 She is joined by Xerox teammates Catherine Reeves, Julie Hogan and Eddie Campbell at the Citi Supplier Awards ceremony in New York.